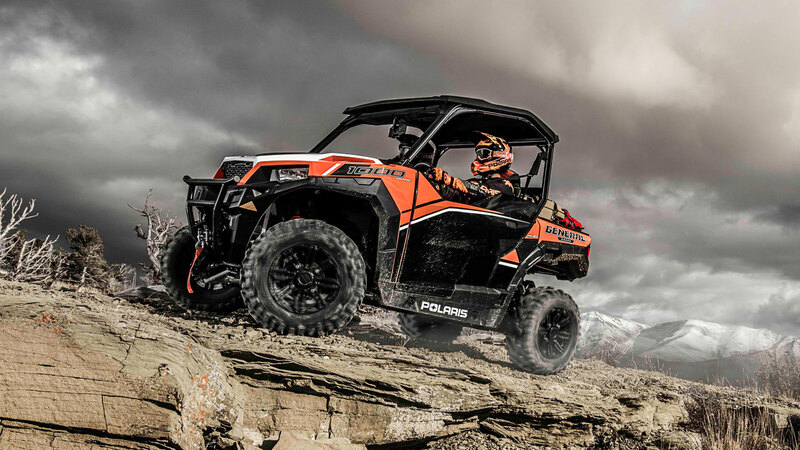 In the next couple of weeks, we will get our hands on the all new Polaris General. The combination of sport and utility are sure to make this a dominant vehicle in the off road market. Stay tuned to Expedition UTV as we dig into this vehicle and build another no-holds barred expedition machine.